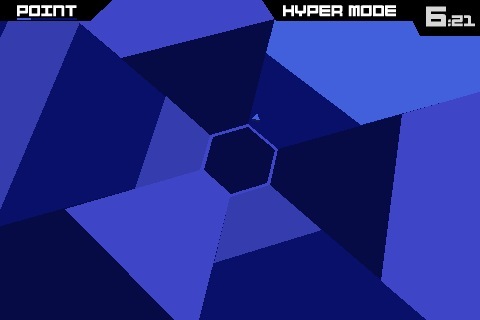 Super Hexagon, designed by Terry Cavanagh (who also made the excellent VVVVVV), is a mind bending, seizure inducing assault of color, sound, and action that features music by 8-Bit musicians, Chipzel. Learning to maneuver through the maze is frustrating at first, but it doesn’t take long to get addicted. You can get a download link to it from the game’s site here. In some acid fueled dystopia run by rave obsessed oppressors, school children will be taught the names of polygons with this game.